Wonderful 2 story home in Countryside! 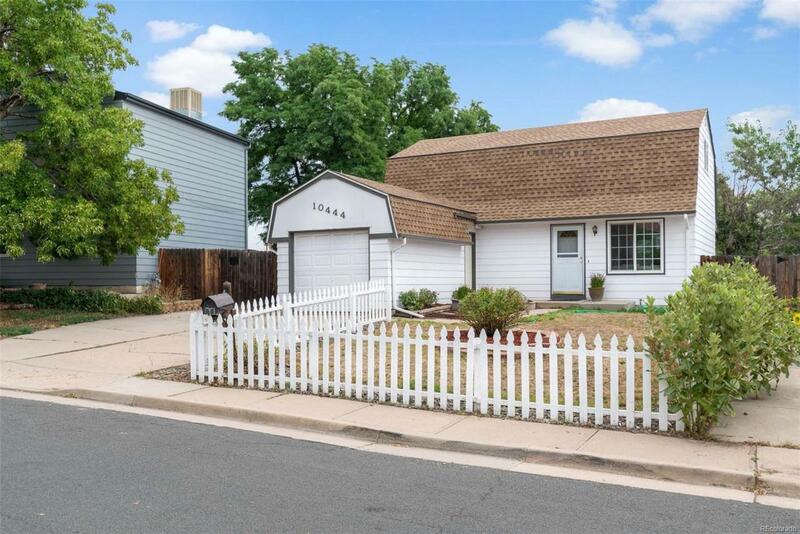 This home features: New interior paint, updated kitchen, tons of storage and more. Versatile floor plan with master bedroom upstairs or a main floor master. Room to grow in the partially finished basement. The backyard features a deck, separate dog run, and a large shed. Enjoy nearby trails, Ketner Open Space, schools, grocery store, Stanley Lake, Walnut Creek Golf Course, The Shops at Walnut Creek and more. Minutes from Hwys 287, 36 and I25!